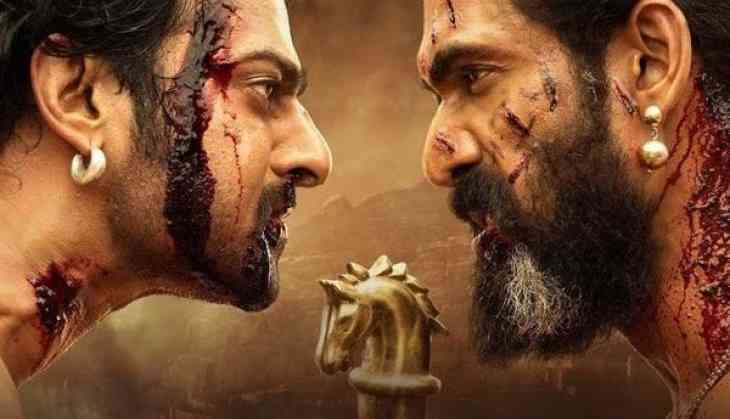 Movie lovers are going ballistic over the experience of 'Baahubali 2: The Conclusion' release, however, some moviegoers did witness an unpleasant surprise at a theatre in Bengaluru. A theatre in Bengaluru accidentally played the second part of the much-awaited magnum opus first. Unfortunately the audiences realised this only during the climax. Many angry viewers took to micro-blogging site Twitter to show their displeasure about the mishap. A viewere wrote, "Last night premiere show at PVR Arena Mall #Bengaluru, they played the 2nd half of #Baahubali2 first. Audience realised during climax only." "I was there in the show.. Thought "if u have this much great war sequence in First half how it is going to be in second," another viewer shared. The movie, starring Prabhas, Anushka Shetty, Rana Daggubati and Tamannaah, was released in over 6500 screens in India and over 9000 screens across the world, the highest for an Indian film till date, 'Baahubali 2: The Conclusion' is setting new records at the Box Office. The S.S. Rajamouli directed magnum opus has become the first film in history to cross 100 cr nett on the very first day of its release.